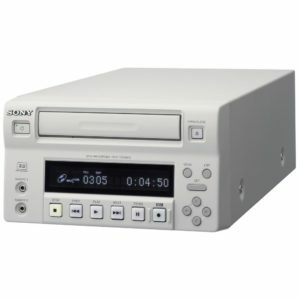 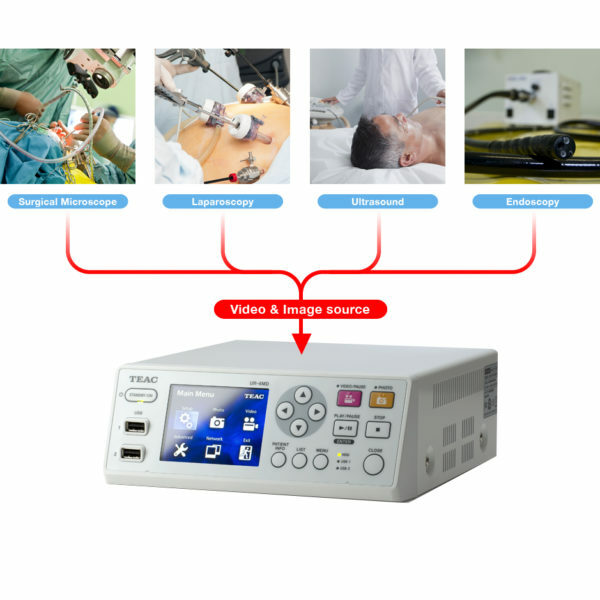 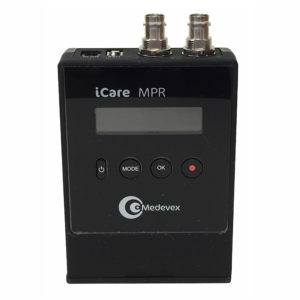 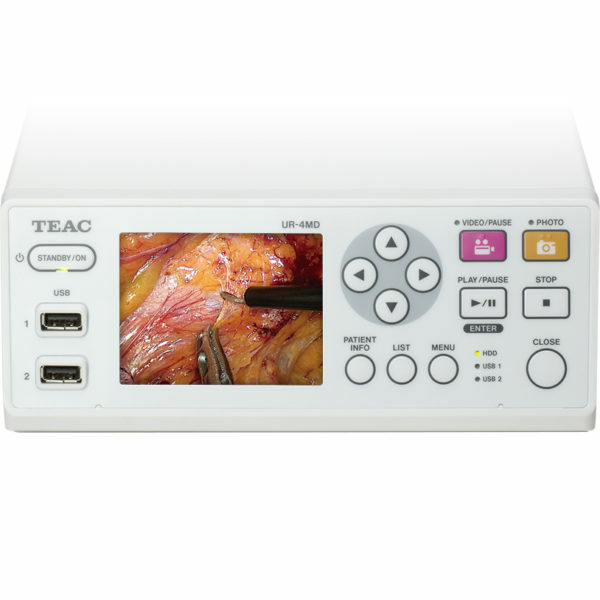 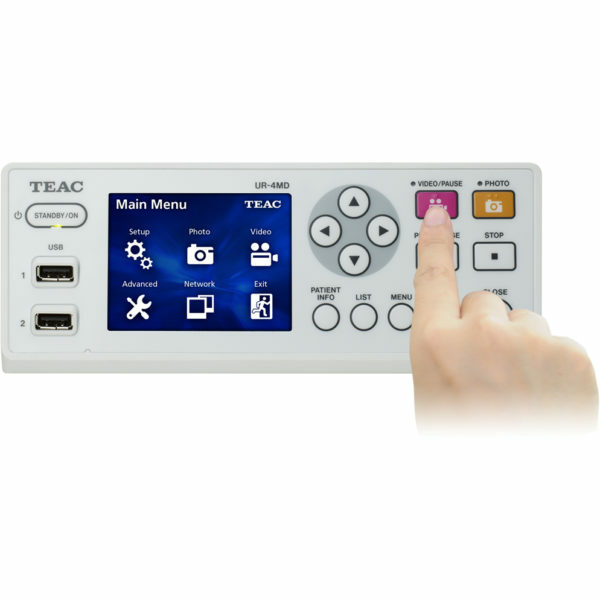 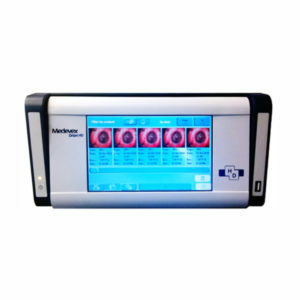 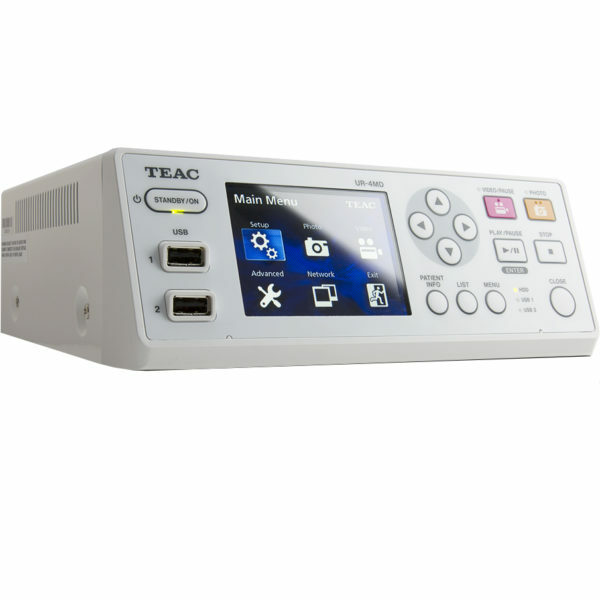 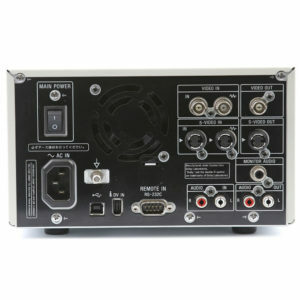 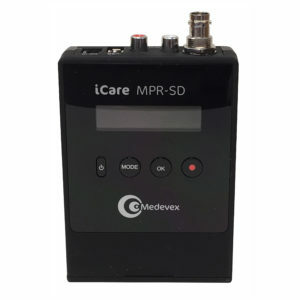 TEAC UR-4MD Recorder - SST Group Inc.
UR-4MD is TEAC’s latest high-definition medical video recorder designed for quick set up and ease of use, yet includes a robust list of features and capabilities. 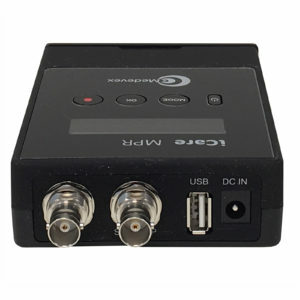 With auto sensing video connections and automatic video resolution detection, set up is quick and easy. The front control panel allows users to intuitively record videos and photos in crystal clear HD. 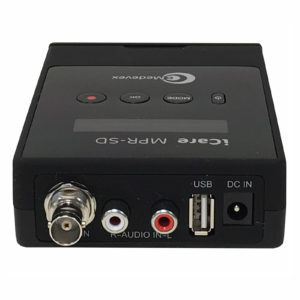 A built in hard drive is included for reliable recording, data back-up and users can also simultaneously record to USB memory and USB hard drives to archive, share and play back on other devices and locations. 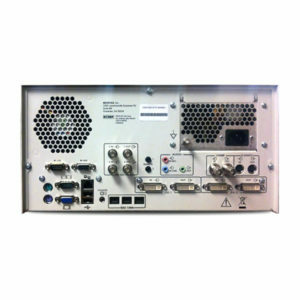 UR-4MD is also Network capable.